The goal and sole objective of education has been sidelined and often misinterpreted simply because our so-called teachers do not even know why they should teach but are only after their monthly pay. 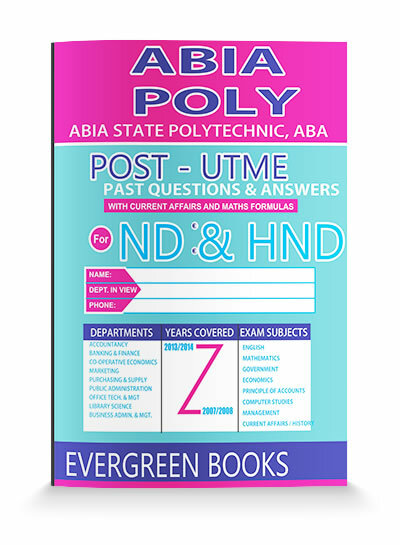 The book Issues on Campus is a preparatory guide and a path director to all aspirants, undergraduates, postgraduates in any higher institution of study. The experience is based on the day-to-day occurences in Nigerian Universities and every chapter sets out in a unique way that creates a compelling and intriguing effect. Stories that illustrate concerned incidences are narrated with simple language that will make the reader feel the circumstance real and take the neccessary caution. 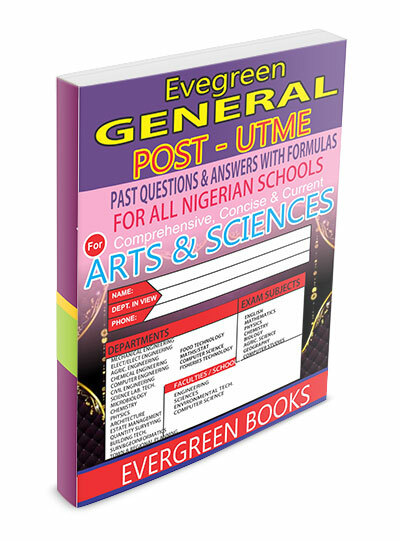 It is a book that should not be found missing in the family bookshelf, students mini library, bookstores and schools' library as it will help redirect and regain the lost focus and value of education. 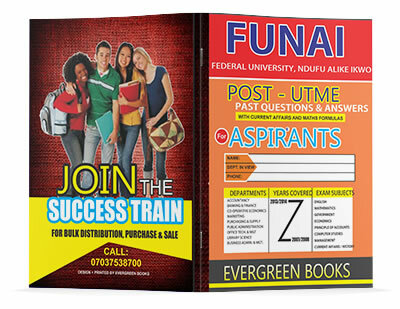 This book was reviewed and recommended by men in different level of academics: The Ebonyi State Commissioner for Education, The Dean of Students' Affairs, Ebonyi State University, The Rector Akanu Ibiam Federal Polytechnic, Unwana, The Dean of Students' Affairs, Federal University of Technology, Owerri, The Dean of Students' Affairs, Federal Polytechnic, Nekede amongst others. The book Fellowship Hymns is a collection of different hymns and worship songs for Christians and different Christian fellowships. 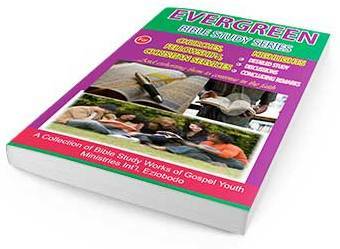 It has over 200 hymns and songs that is meant to uplift and edify the Christian brethren. 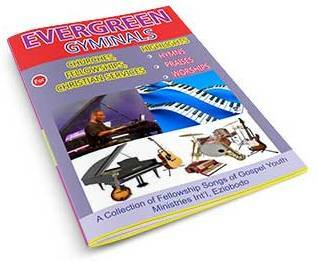 Originally called the GYMINALS because it was used in the Gospel Youth Ministries Int'l (GYMI) Eziobodo. It is availabe for download free of charge. The reason for backsliding, relentfulness and discouragement in Christian leadership is as a result of the fact that the leaders were not adequately nortured and tutored according to the biblical order. 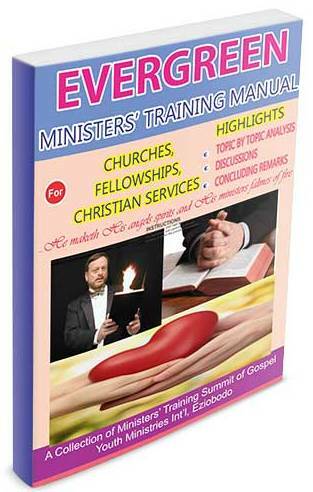 The Ministers' Training Manual is a selected study of leadership topics from the bible that aims to prepare and mature the Christian leader. Its intended for use in Christian groups, organizations and fellowships that intend choosing leaders that will continue their course. Individuals can also download it for personal study and digest. Download is free so the body of Christ will wax stronger. 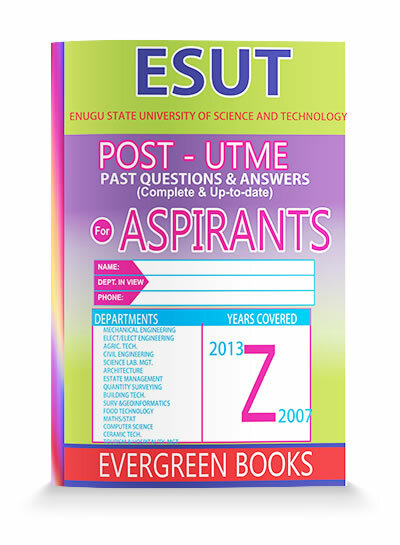 A comprehensive and concise study of the tips and guidelines needed for a successful POST-UTME Examinations and tests. Experience has shown that Nigerian higher institutions of learning seek for various qualities and abilities from their prospective students. 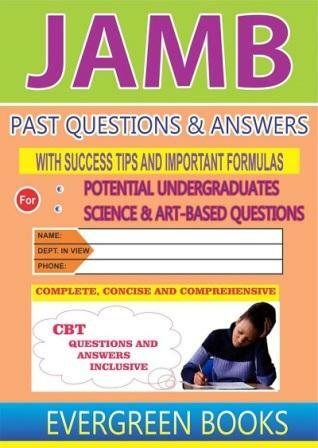 This books takes you through a tour of the tips and secrets needed to jump over the POST-UTME wall. 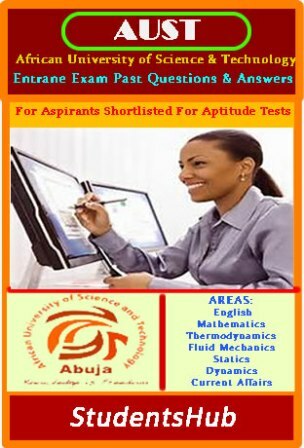 Pitiably, most students perform well in JAMB but lose out in POST-UTME due to lack of adequate information for preparation. This book bridges this gap as it is succintly loaded with all the information, tips, tactics and techniques needed to sailyou to a successful end. It is indeed a 'must-read' for all POST-UTMEites. 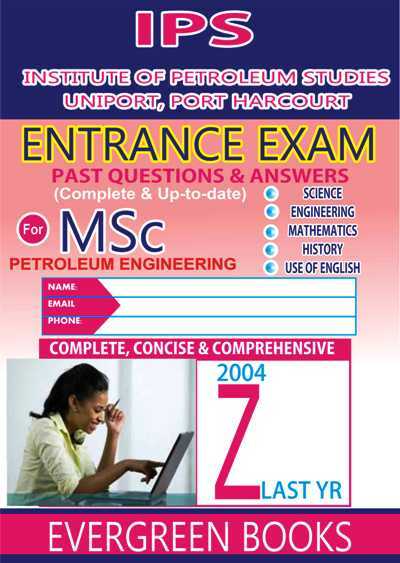 The Institute of Petroleum Studies (IPS) Port Harcourt and the Offshore Training Institute(OTI) Port Harcourt is an internationally recognized institutes of studies in Nigeria. These institutes offer Postgraduate Diploma and Masters Degree courses for engineers and scientists whose career path is on the oil and gas industry. 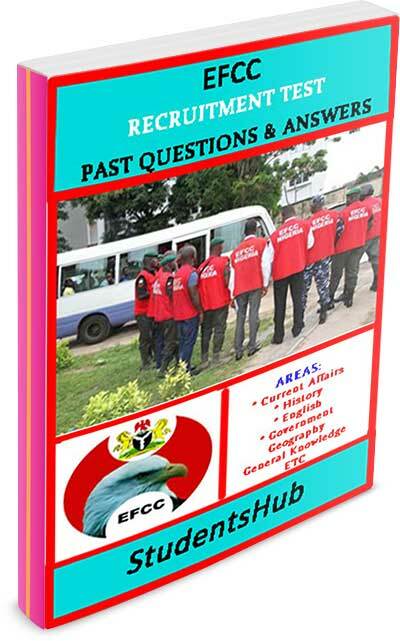 Our IPS past questions and answers is a repository of questions asked so far since the inception of the program up to the last examination. The exam is Computer Based, thus making the past question difficult to come by. 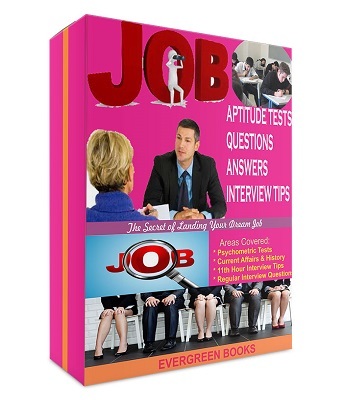 Included in the book are tips that will enable you do well in the aptitude test. This last class of questions is the 2014 examination questions. Inquiries about the test is welcome. 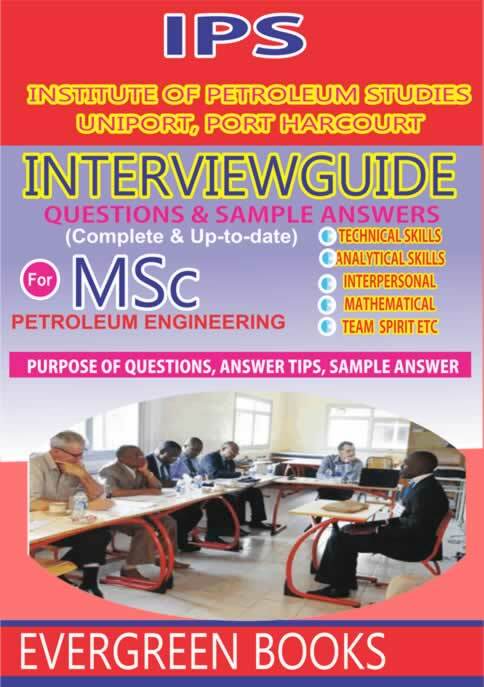 This book is a comprehensive guide for IPS interview containing the 10 most frequently asked questions and their expected answers, the complete marking scheme for the exam. Included also are the required skills for IPS admission and the right mindset to cultivate before facing the interview panel. 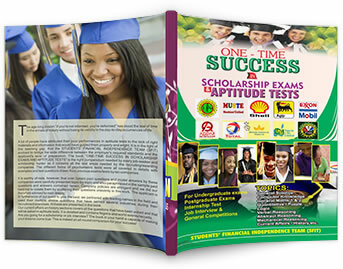 The book can be used for all tests on scholarships and you can feel free to reach us with your inquiries. The over-dependence on GMAT as the sole materials for Job aptitude tests has made recruiting bodies to turn to alternative sides to still achieve the same purpose. 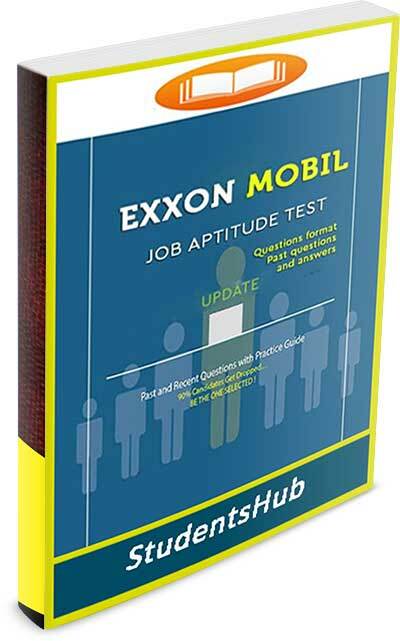 Our Job Aptitude Test Questions and Answers is widely sought for and regularly referred to by examiners in the process of drafting their questions. 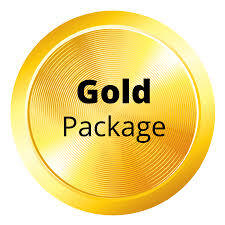 The reason is because of its rich content and pratical applications. The topics covered are the same with the scholarship book above but are more tailored to meeting company needs. The book also comes with free current affairs and history that examiners like referring to. 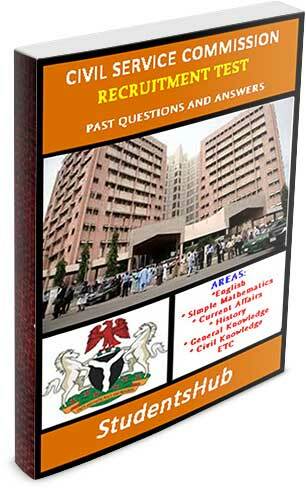 Any serious job seeker should not hesitate to order for a copy of this book.